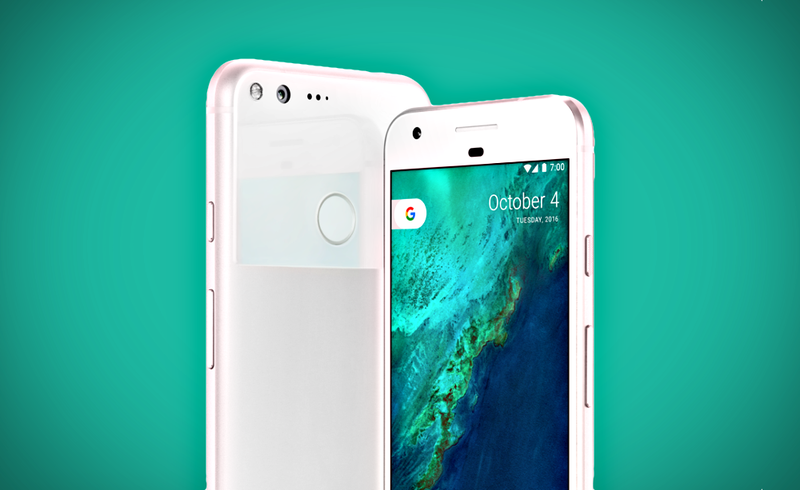 Google has just started rolling out NMF26O Android 7.1.1 to Google Pixel and Pixel XL phones. If you can’t wait for the OTA notification to arrive, you can manually sideload the latest update on your device. Follow this guide to flash NMF26O Android 7.1.1 Nougat on Pixel and Pixel XL using the OTA files. Create a backup of all important data on your Pixel phone. Download and install USB drivers for Pixel on your computer. The Pixel bootloader should be unlocked. Download and install Android SDK on your PC and setup ADB. Ensure that your Pixel phone carries more than 70% of charge. Required Files: Download Android 7.1.1 Nougat OTA files (NOT factory images) for Pixel and Pixel XL on your computer. Copy and paste the downloaded zip file to your ADB / Fastboot directory (both ADB and your OTA files need to be in the same folder as the ADB tools), which should be in your Android SDK directory. Rename it to nougat.zip for easier reference. Turn off your Pixel phone. Enter in the Bootloader mode (here’s how). When in the Recovery mode, use Volume keys to navigate and Power button to select an option. Locate and select the Apply update from ADB in this menu. Now, connect your phone to your computer using the USB cable. On your computer, go android-sdk-windows\platform-tools directory. This is the directory where we saved the Android 7.1.1 Nougat zip file. Open Command Prompt (or terminal on Mac): Shift + Right-click > Open Command Prompt. Once the installation is finished, navigate to and select Reboot system now using the Power button. Your Pixel will now reboot to finish the installation process. Go to Settings > About phone to verify the update. For more details, visit the official page.